More bigger, better regional jets. United’s first new 76-seat Embraer 175s started flying last week, configured with 12 seats in United First, 16 in Economy Plus and 48 seats in Economy Class. Passengers flying in United First have access to in-seat power ports. United Express/SkyWest put the first aircraft into Chicago-Boston and Chicago-Washington D.C. (DCA) service; it will be used on the Chicago-Minneapolis route starting June 5; Chicago-Atlanta, Houston-Atlanta and Houston-New Orleans beginning June 15; and Chicago-New York LaGuardia June 23. These “regional” jets are actually pretty comfortable with larger windows and 2×2 economy seating. 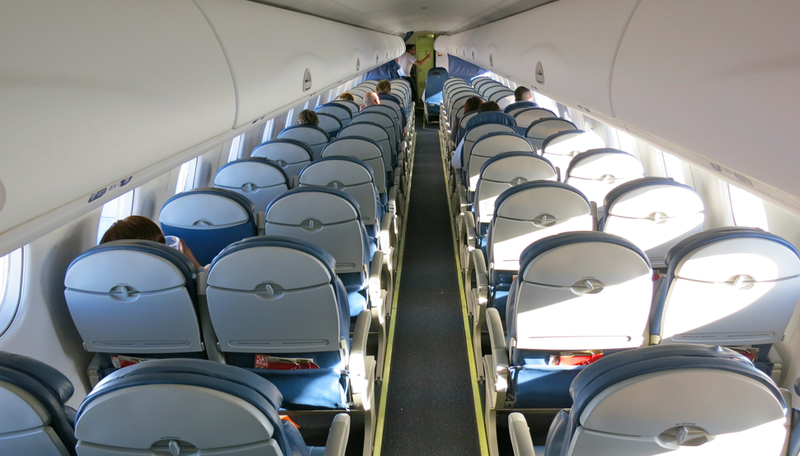 Delta currently uses the Embraer 175 jets on its popular California Shuttle flights. American recently put in an order for 60 more. One of the biggest downsides of the Embraers is limited overhead bin space. However, the Brazilian manufacturer is thankfully adding 40% more space in overhead bins on its next generation of E-jets— large enough to handle the standard carry-on size bag…and then some. Have you flown on an Embraer yet? Leave your comments below. New Virgin website sneak peek. Spunky Virgin America is currently beta-testing a new website with a group of its most frequent customers and business partners. 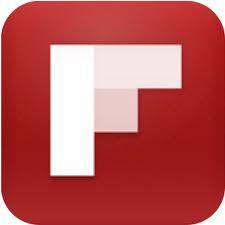 As you might expect, the site is faster and feels fresh, visually appealing, a little funky and fun. Enhancements include colorful new avatars and icons, full-screen booking, and new responsive design that works across multiple device types. It also is introducing a new, foldable “back pocket boarding pass” that makes a lot of sense. The site is expected to go live in coming weeks. Which airline website do you like the best? Which one is the best designed? Please leave your comments below. Southwest opens books on new Love Field routes. Southwest Airlines has started selling its new routes out of Dallas Love Field, which will begin after the federal Wright Amendment expires this fall. It will offer multiple daily flights on all the routes, which include (starting October 13) Baltimore/Washington, Chicago Midway, Denver, Las Vegas, Los Angeles, Orlando and Washington Reagan National; and (starting November 2) Atlanta, Ft. Lauderdale, Nashville, New York LaGuardia, Phoenix, San Diego, Orange County (Calif.) and Tampa Bay. Notably absent from this list (given all the noise about SFO-based Virgin America soon flying to Love Field) are nonstops to Bay Area airports. DOT proposes new disclosure rules for airline pricing. Just as the U.S. airline industry is shepherding a bill through Congress to kill a Transportation Department rule that advertised air fares must include all government taxes and fees, DOT has now come out with a new proposed rule to make airlines be more upfront with travelers about the carriers’ own passenger fees. DOT wants airlines to clearly spell out their fees for first and second checked bags, carry-on items, and advance seat assignments. “Currently, fees for additional services are often difficult to determine when searching for airfares,” DOT said. Airline industry attempts to fight back on these pro-consumer moves claiming they want “more transparency” just does not pass the smell test. Obama wants faster processing for international arrivals. Citing the success of automated passport control kiosks in cutting line time at airports like O’Hare and DFW, President Obama last week ordered federal agencies to work with airports and the private sector to reduce processing time for arriving passengers at 15 major gateway airports. “These action plans could include automating paper Customs and Border Protection Form I-94, implementing Automated Passport Control kiosks, expanding the DHS Global Entry program, and airports entering into voluntary partnerships with stakeholders to provide increased services on a reimbursable basis,” the White House said. 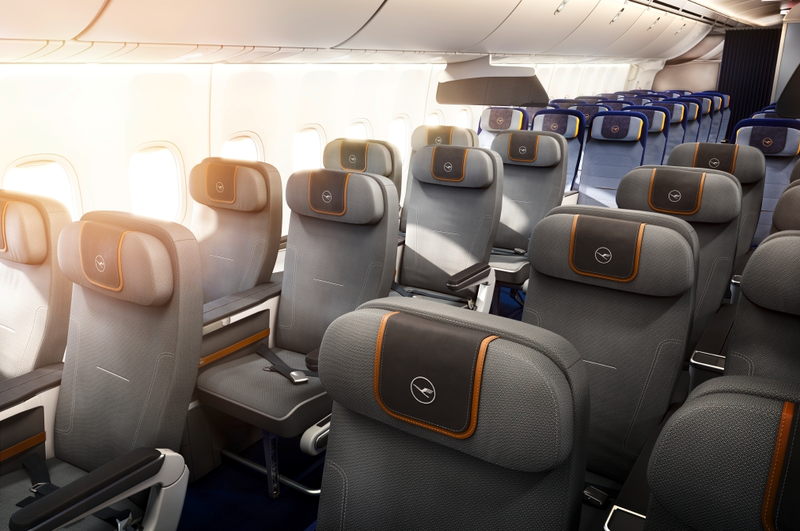 Lufthansa starts selling Premium Economy seats. Lufthansa is now taking reservations for the first of its new Premium Economy seats, which will be available starting December 10 between Chicago-Frankfurt and Washington Dulles-Frankfurt, on the airline’s 747-8s. The seats are wider than regular economy seats and feature 38-inch pitch. Along the same lines… Singapore Airlines has announced that it will add premium economy to its B777 and A380s starting in late 2015. Qatar introduces all-business-class service. The concept has been tried on transatlantic and transpacific routes with limited success, but now Qatar Airways is offering an all-business-class service on one of its six daily flights between Doha and London Heathrow. Qatar is using an Airbus A319 with 40 fully-flat reclining seats in a 2×2 configuration. ATL expands roadway access from the north. Travelers approaching Atlanta Hartsfield-Jackson from the north will have it easier now that the airport has opened a permanent three-lane roadway to the domestic terminal, replacing a temporary two-lane detour route that has been in place for the past several months. SFO plans to build on-site hotel. San Francisco International Airport officials have started taking proposals from potential hotel operators to run a 400-room, four-star business hotel to be built on airport property near the Interstate 101 off-ramp. The hotel is expected to open in 2017. New business hotels in Denver, Cleveland. The historic Colorado National Bank Building at 17th and Champa streets in downtown Denver has a new life as Marriott’s 230-room Renaissance Denver Downtown City Center, which opened this month. Meanwhile, Starwood Hotels cut the ribbon on the 484-room Westin Cleveland Downtown, next to the new Global Center for Health Innovation & Convention Center; it’s a $74 million rehab of the former Crowne Plaza. >Turkish Airlines has started flying from Boston to Istanbul. >Holders of Chase Sapphire Preferred, Ink Plus and Ink Bold cards can now transfer Ultimate Rewards points to Singapore Airlines’ Krisflyer program. >Air France will begin daily seasonal service from Minneapolis-St. Paul June 2.